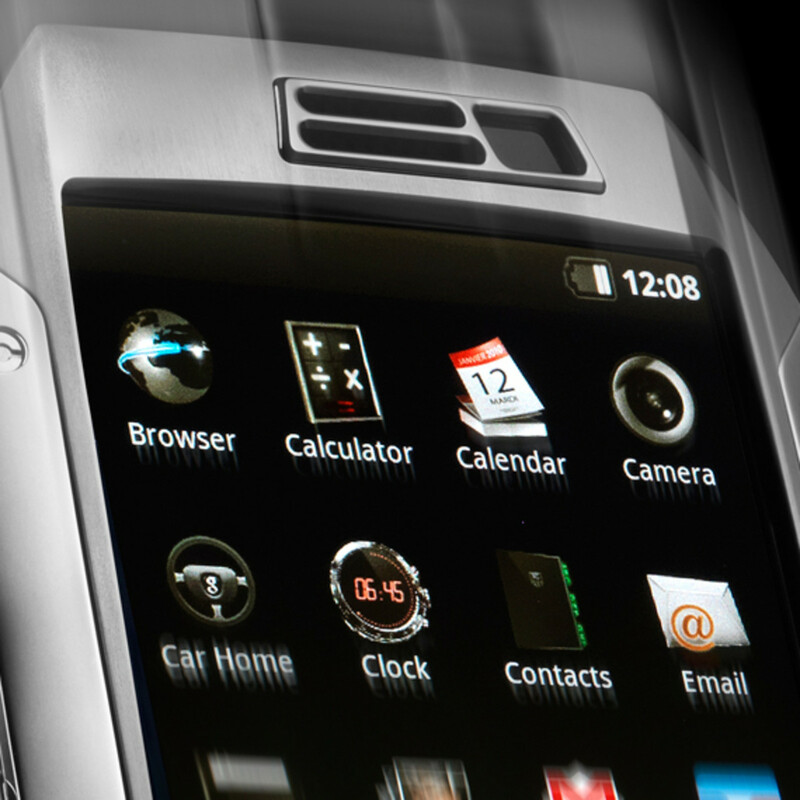 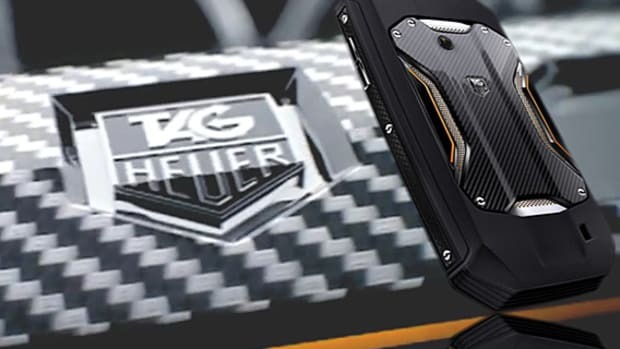 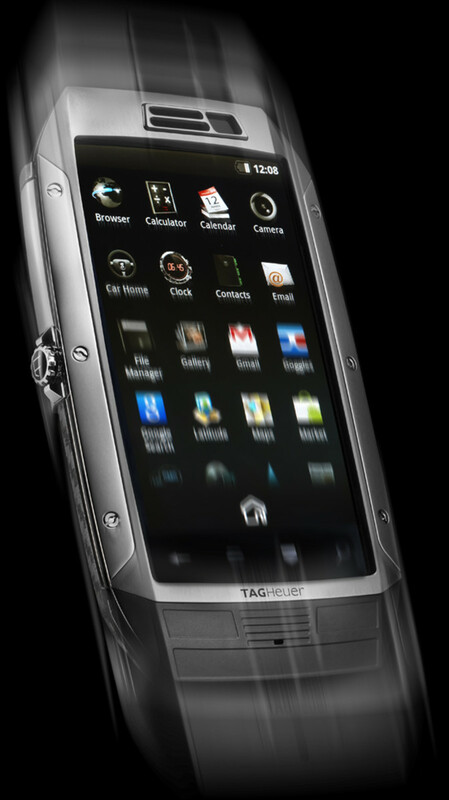 At the same time Nokia is questioning the viability of its VERTU brand, a luxury cellphone divison which offers embellished phones and a personal concierge, TAG Heuer is joining the fray with its TAG Heuer Link smartphone. 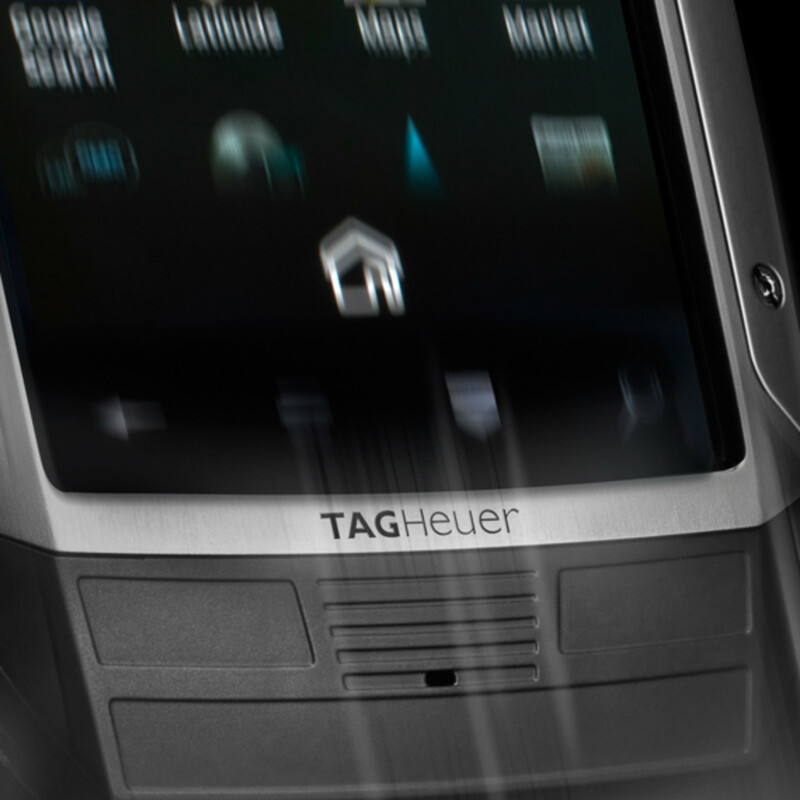 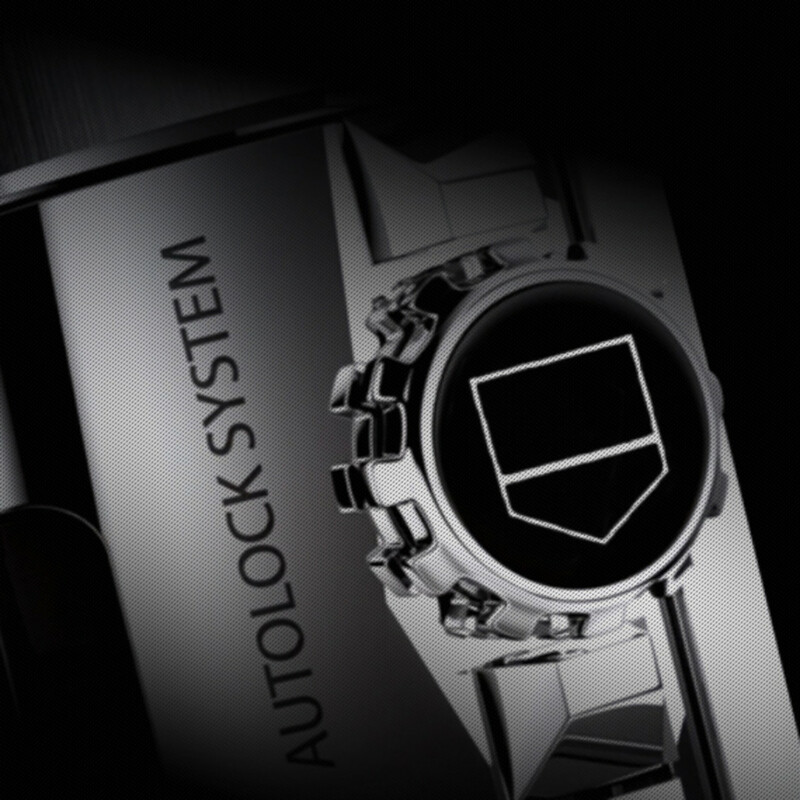 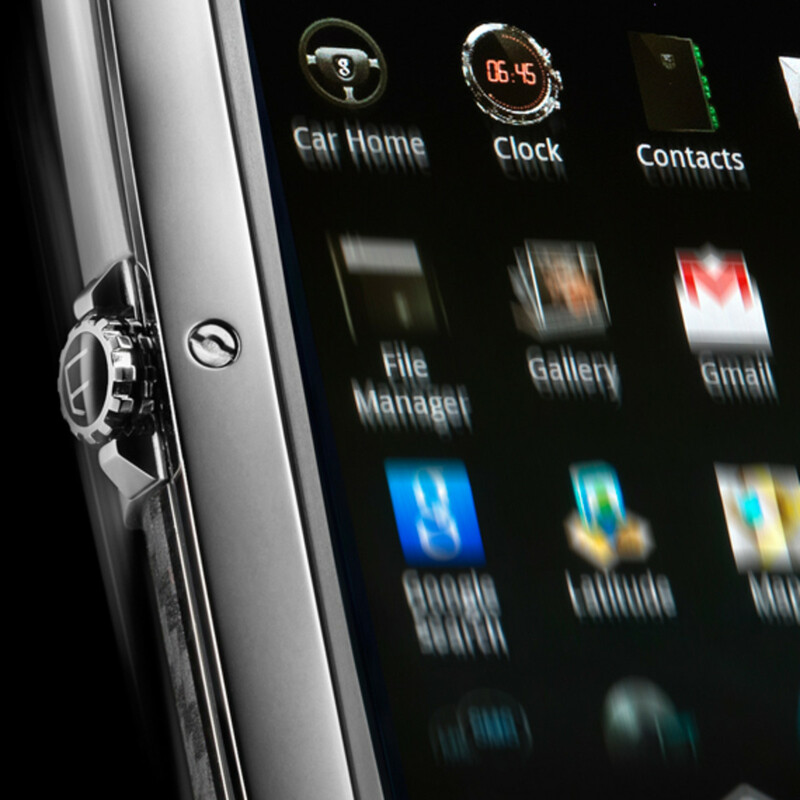 Though not the first foray into personal communication device for the luxury watch maker, TAG Heuer Link will be the company&apos;s first smartphone. 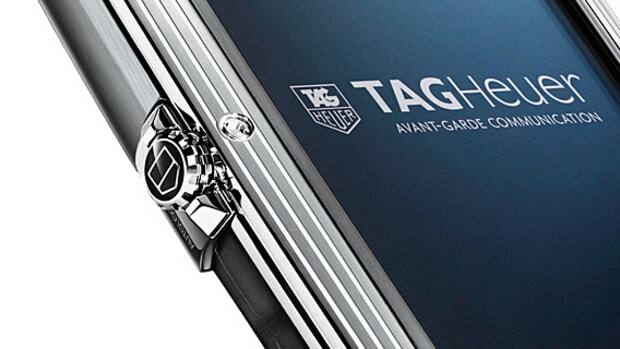 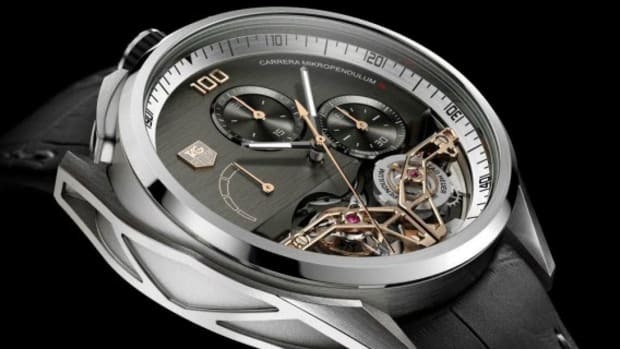 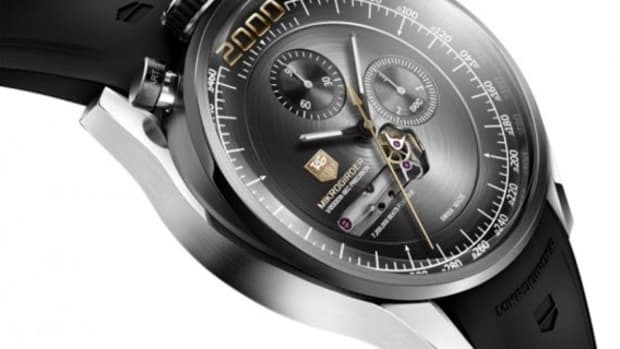 Details are still vague but judging from preliminary images, the TAG Heuer Link will be a touch-screen mobile device with brezel and screw-down crown found on its timepiece. 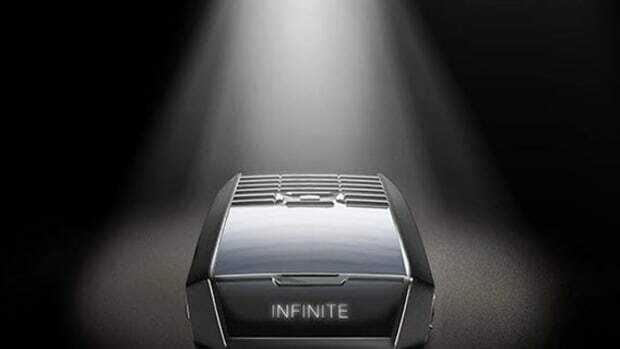 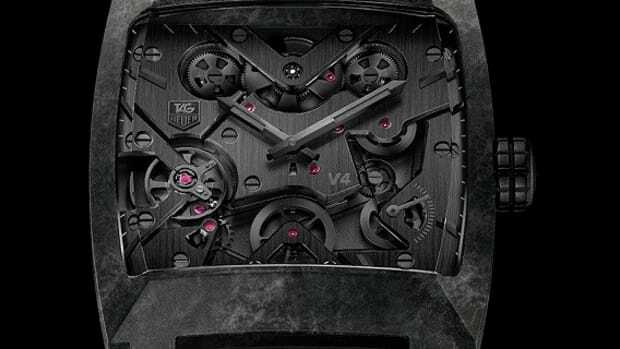 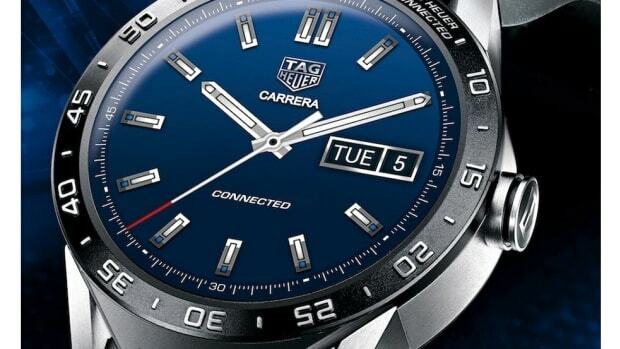 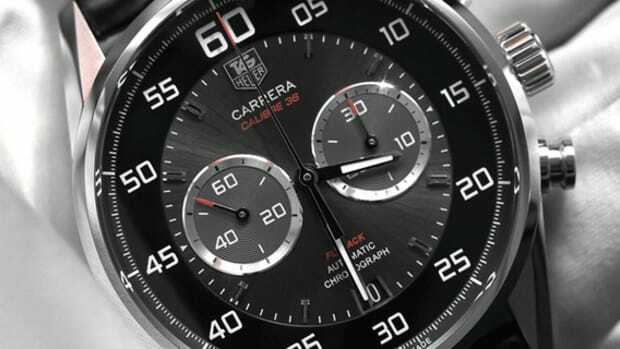 To be officially unveil later this month at TAG Heuer flagship stores around the world.